Did you miss this refreshing witbier brewed with orange peel, coriander, and a zesty Belgian yeast? 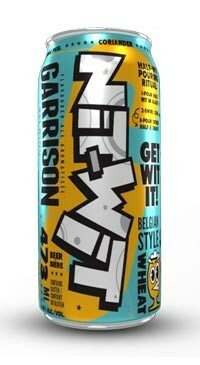 Luckily for you, it’s back in action and is now in a punchy 473ml can. The perfect summertime patio companion!